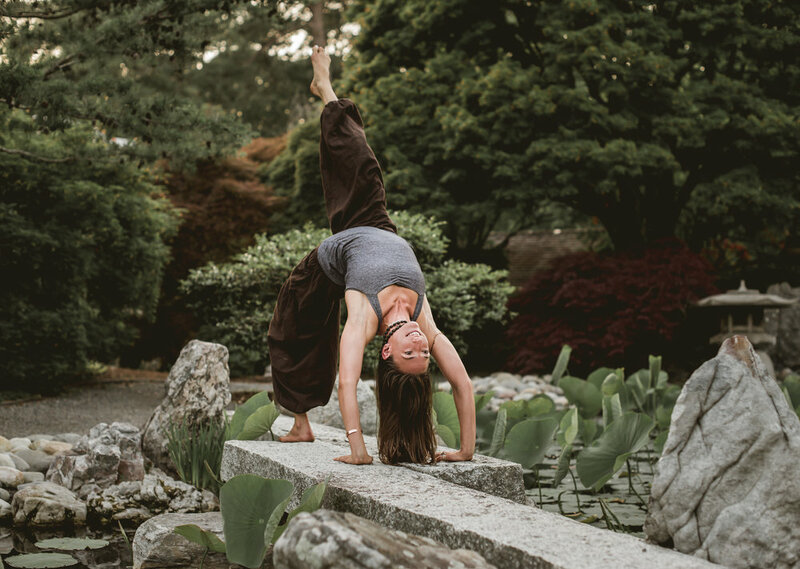 Neve’s teaching style has blended over the years to make her a truly unique instructor. 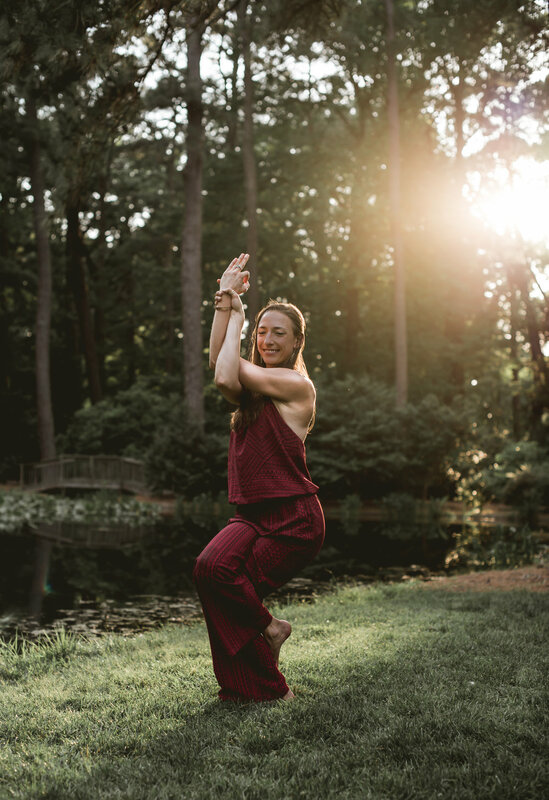 She teaches a meditative, alignment-based yoga style inspired by Anusara, Bowspring, Therapeutic techniques and by her explorations of the ancient Ayurveda and Tantra traditions. 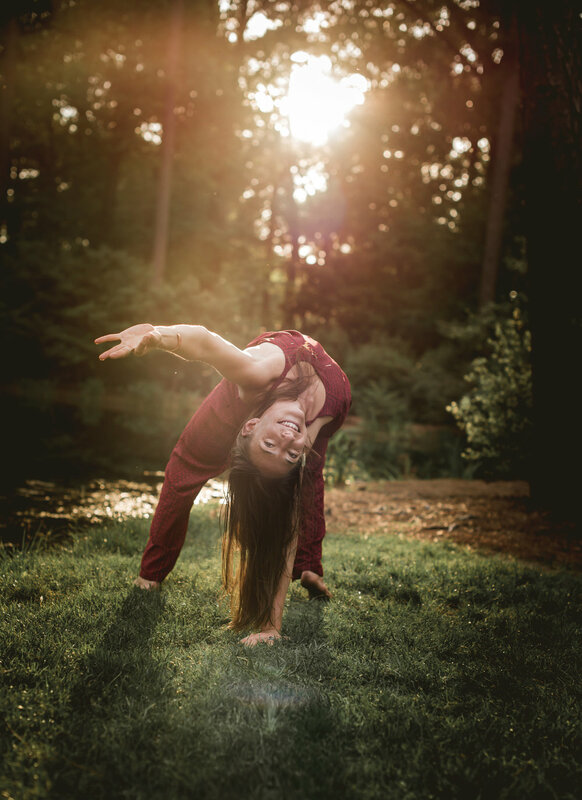 These practices integrate the breath and movement into a self-healing practice, fully embodying the Sanskrit definition of Yoga - union, to yoke. She believes class should be fun and sacred. Experience Bliss Retreat to Costa Rica February 23rd-28th $1500 all-inclusive trip! Contact me for more information. 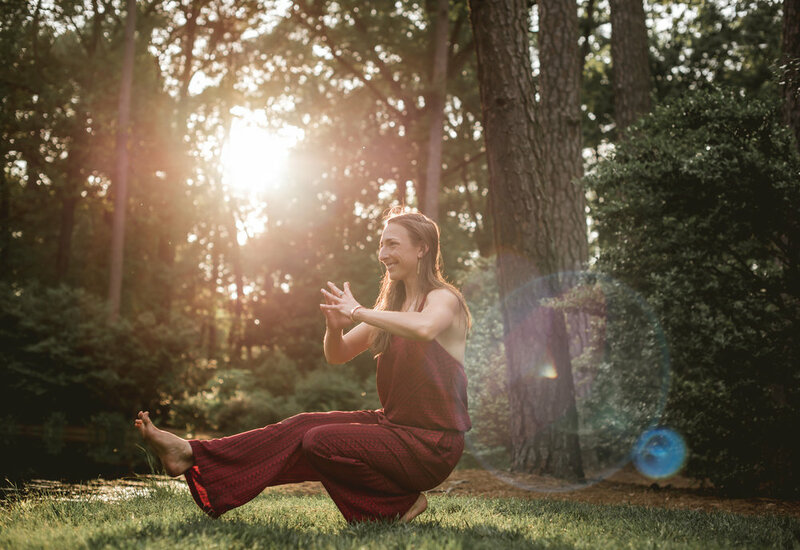 Neve currently teaches at Sattvic Space Yoga & Healing Studio and with Bhav Brigade Hampton Roads. 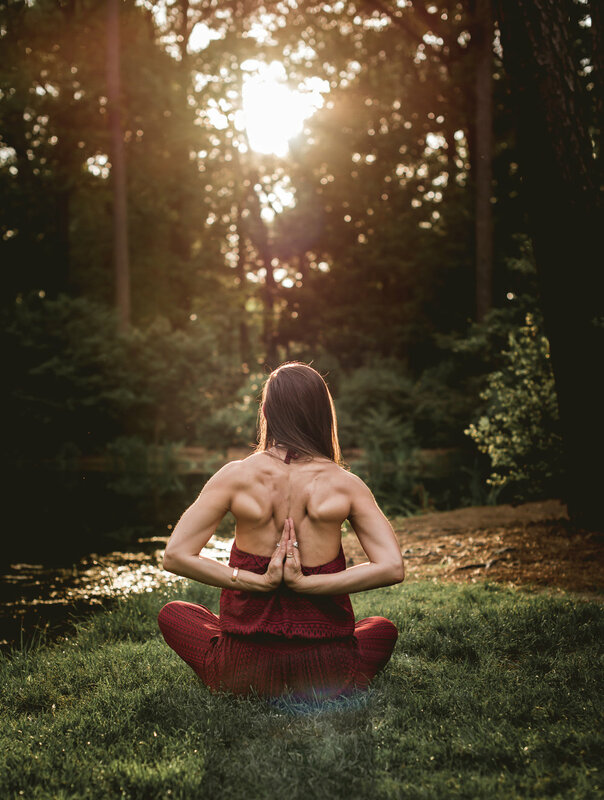 In this series you will build upon what you learned in Yoga Foundations. 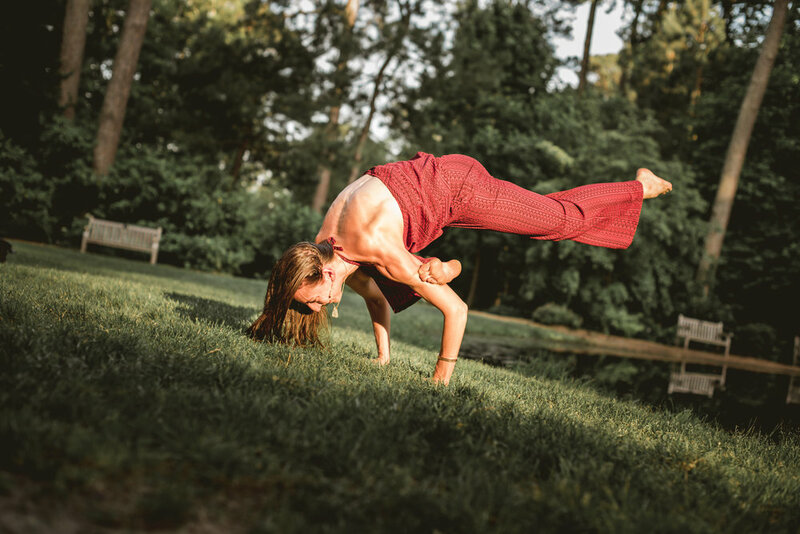 Alignment based instruction with an emphasis on living in body and energy integrity through Ayurveda.The postures will be more challenging and require more balance, strength and flexibility. During this class Neve will introduce yoga philosophy and spirituality. 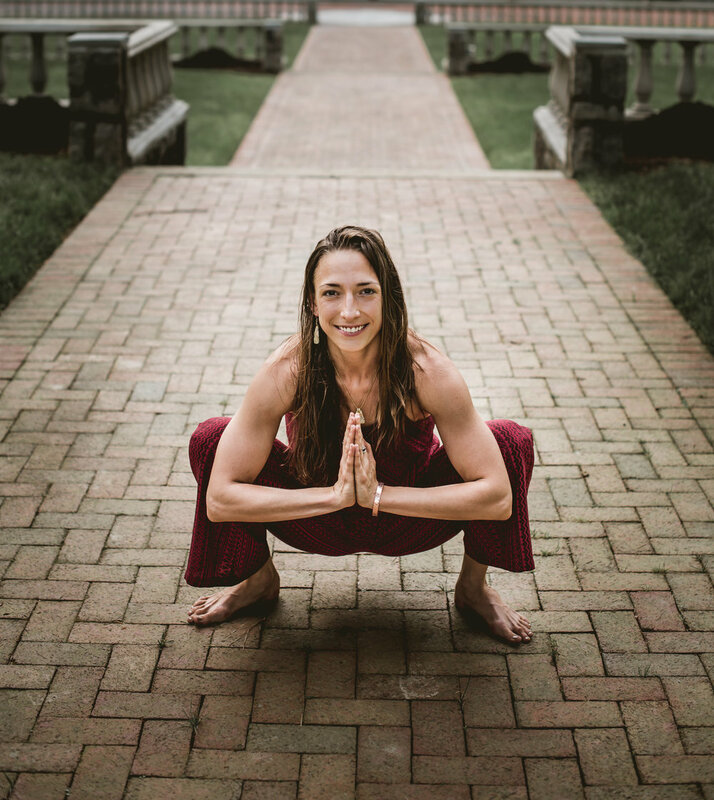 Learn how to safely progress in your practice to more advanced postures as well as being introduced to concepts that apply yoga off the mat. Classes are taught progressively with the seasons. At the end of class there will be pranayama and meditation. Steampunk Yoga Teacher here for you! Please contact for special events.